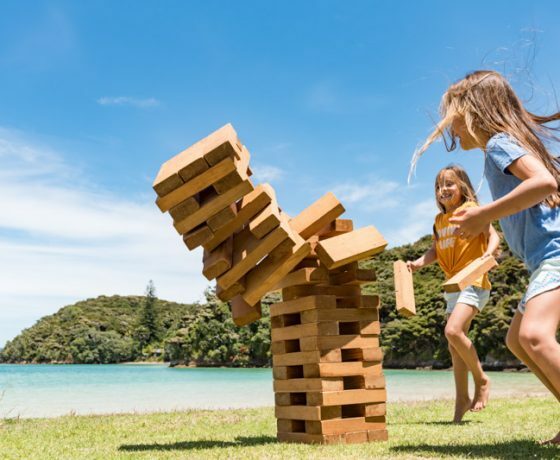 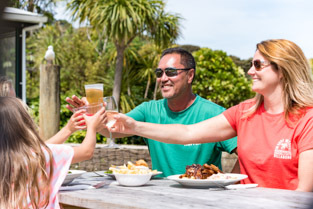 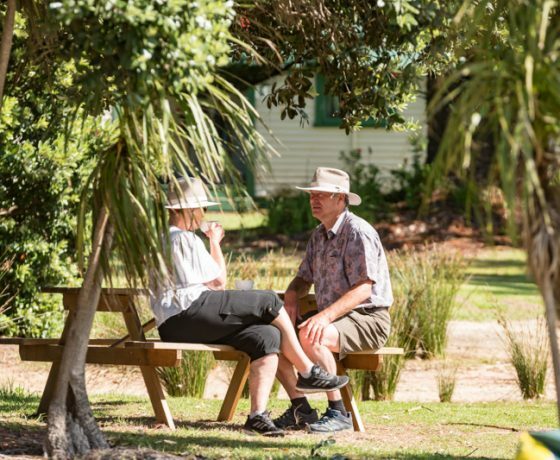 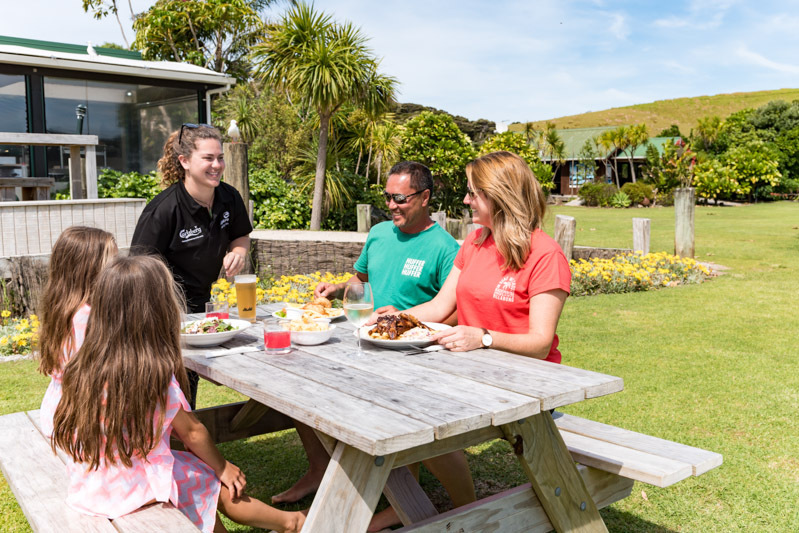 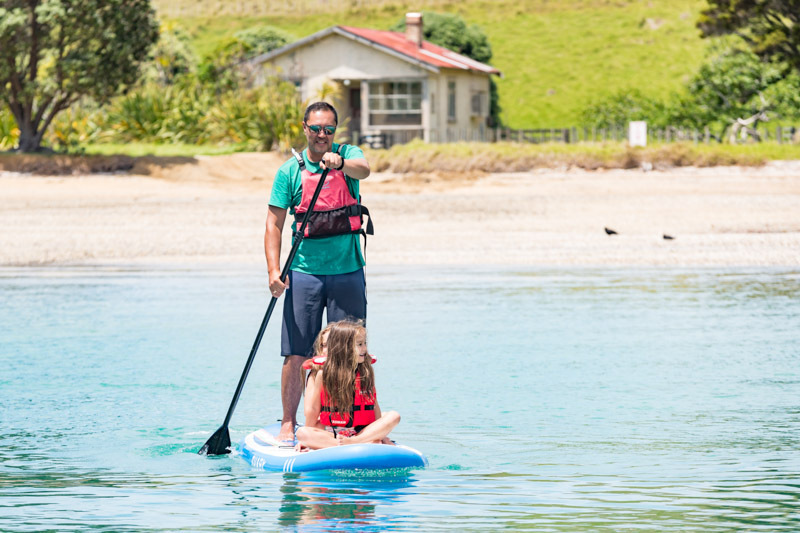 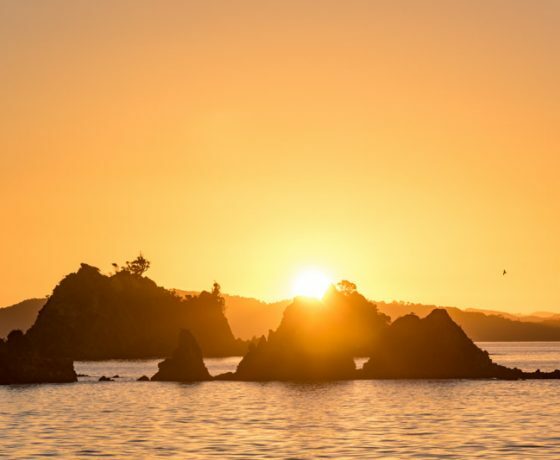 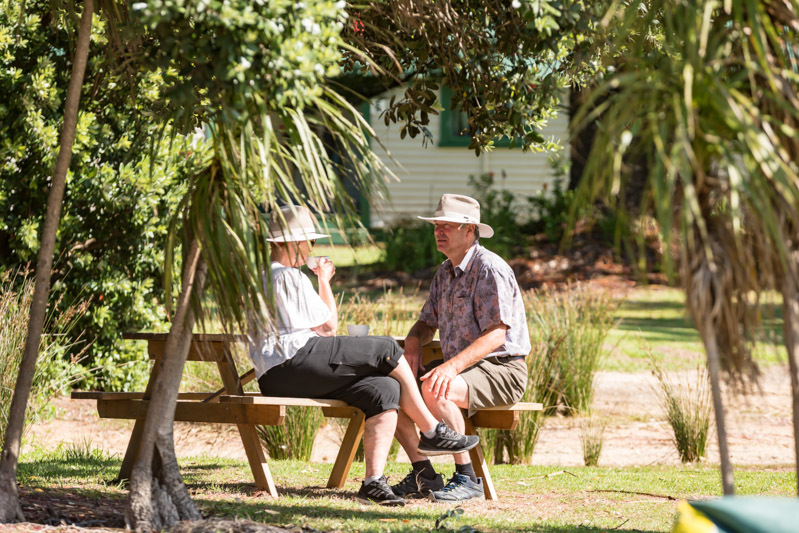 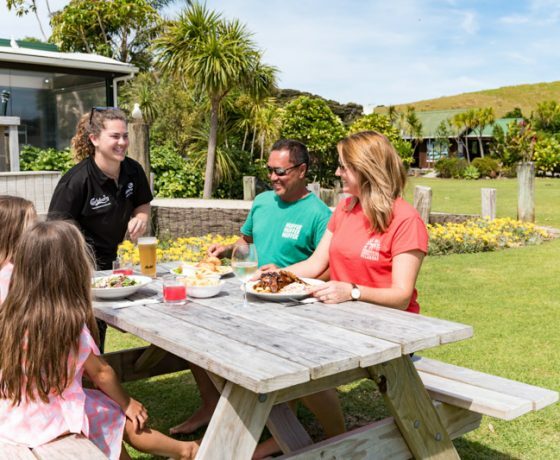 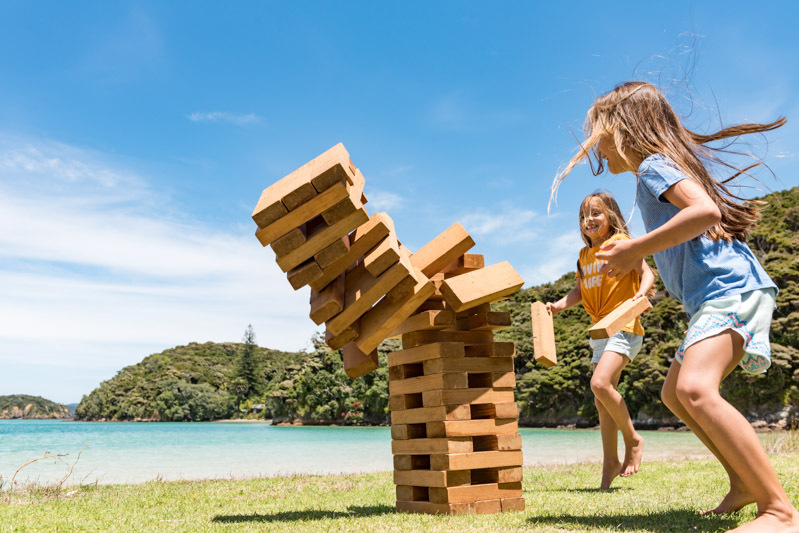 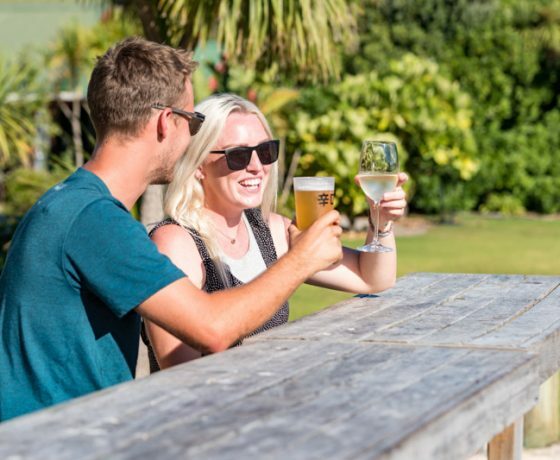 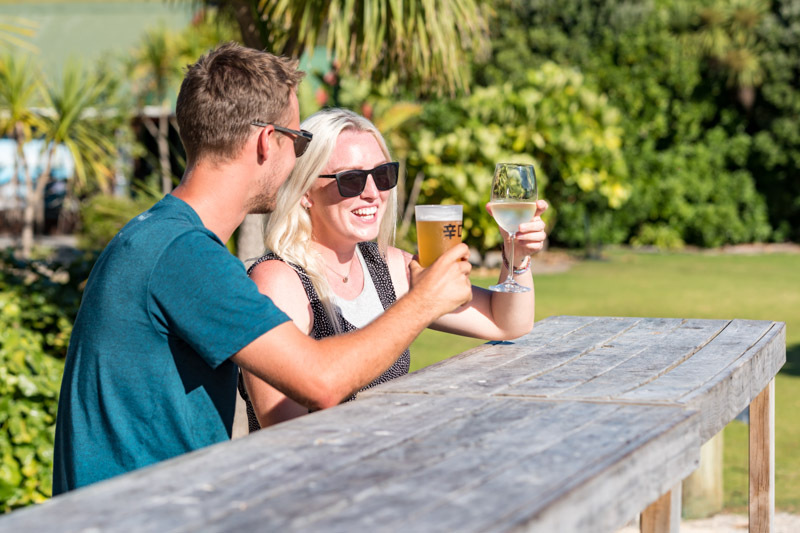 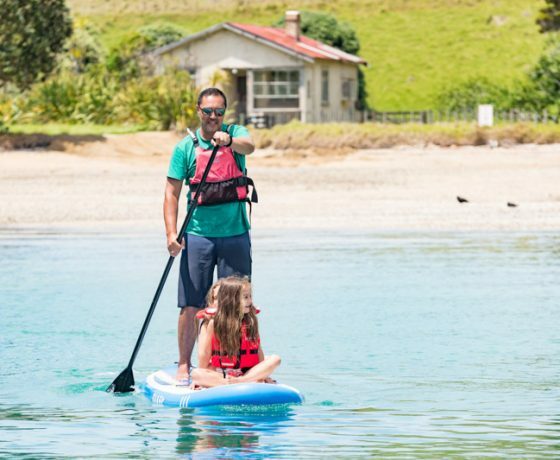 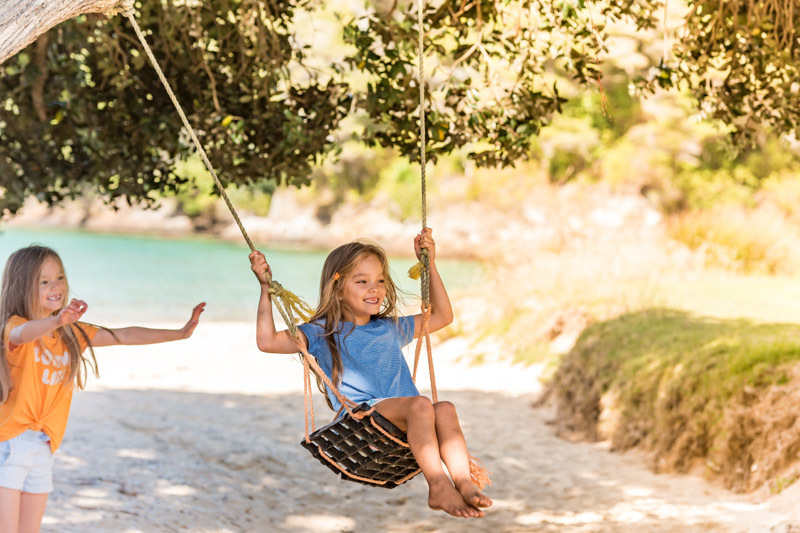 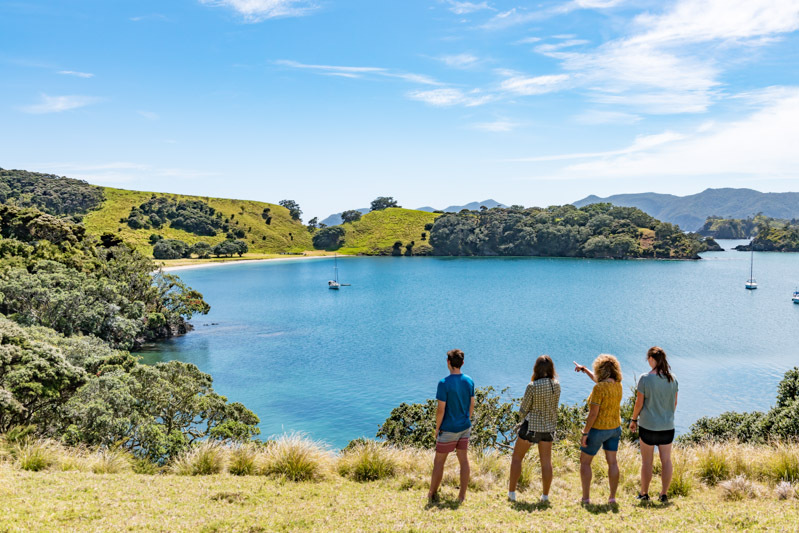 Take off your watch and switch to island time at Otehei Bay on Urupukapuka Island. 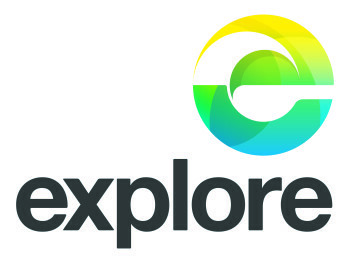 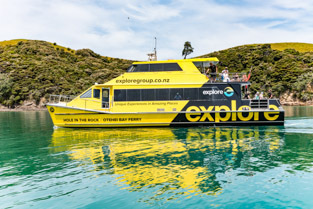 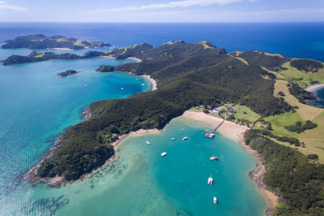 A must do destination to escape to for a day whilst visiting the beautiful Bay of Islands. 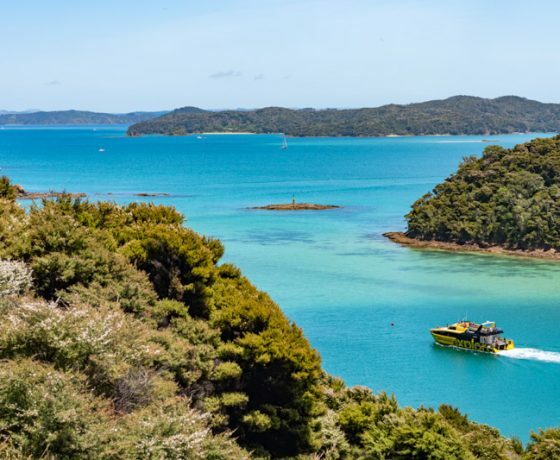 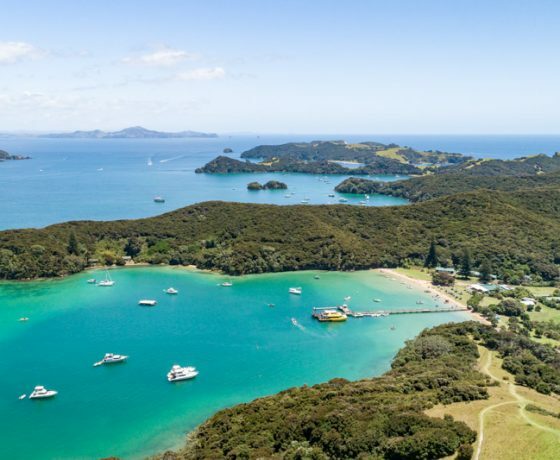 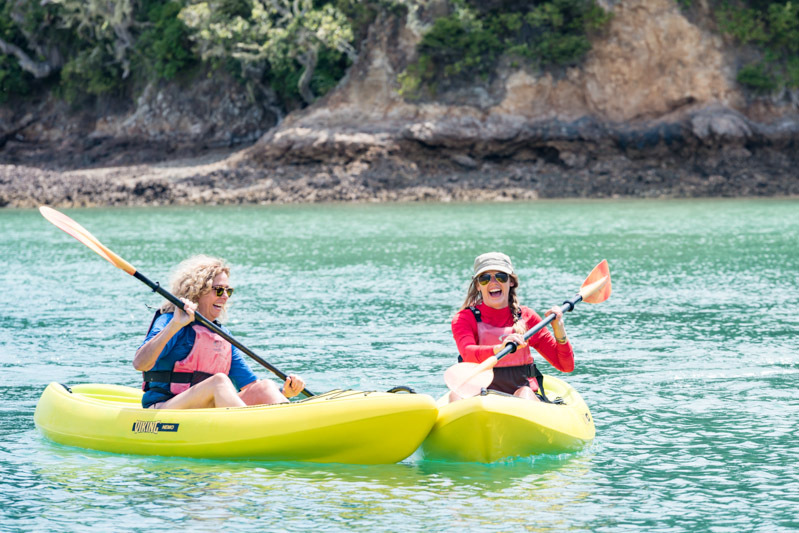 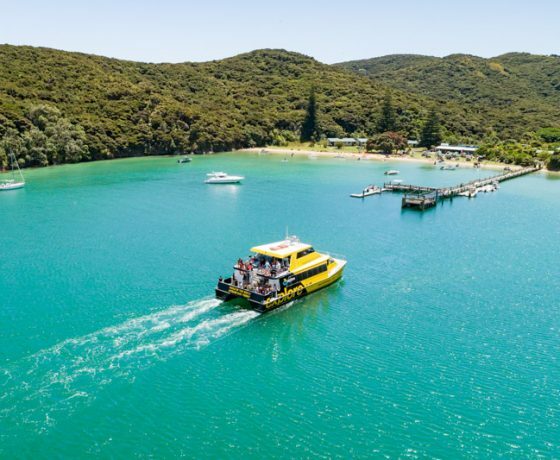 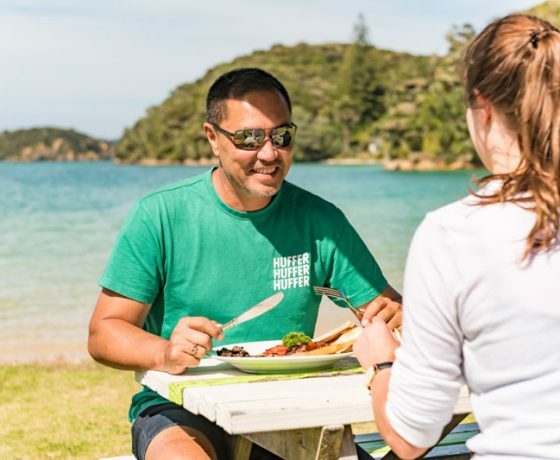 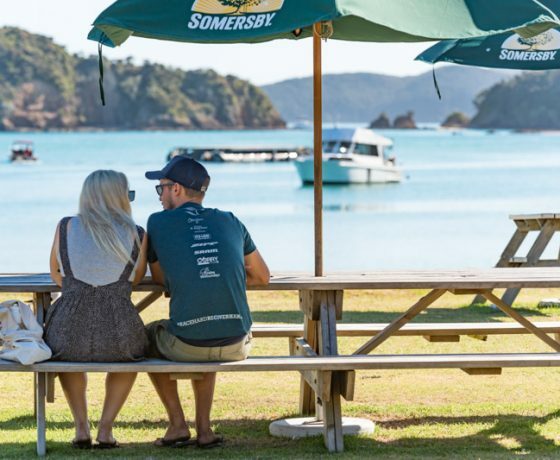 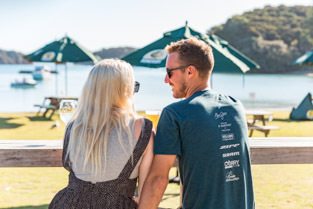 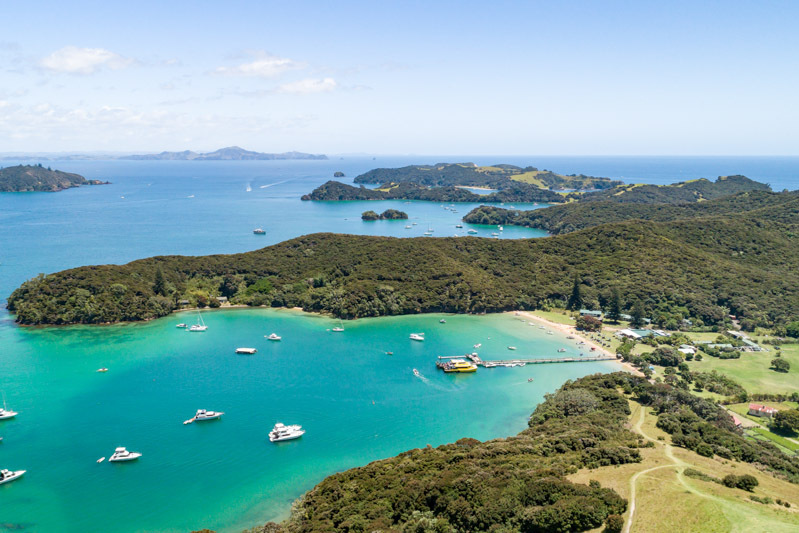 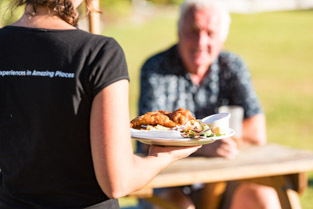 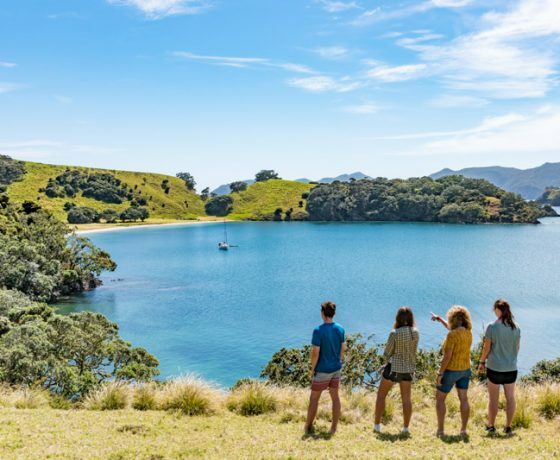 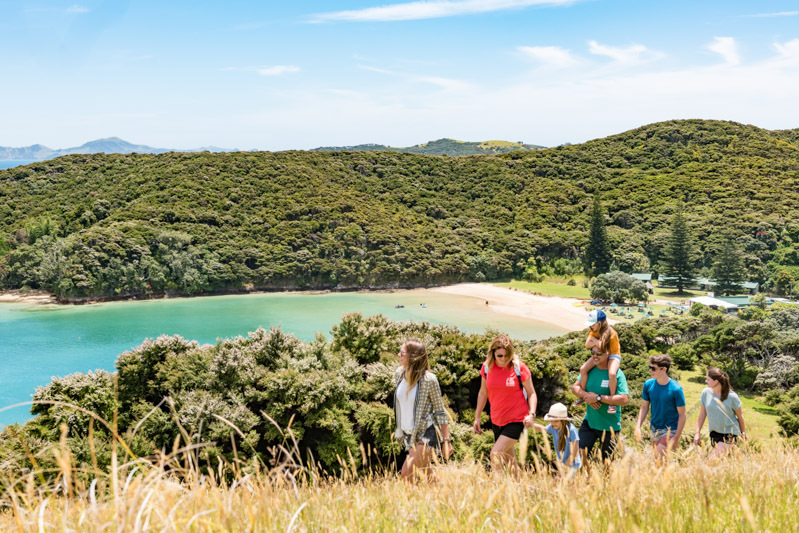 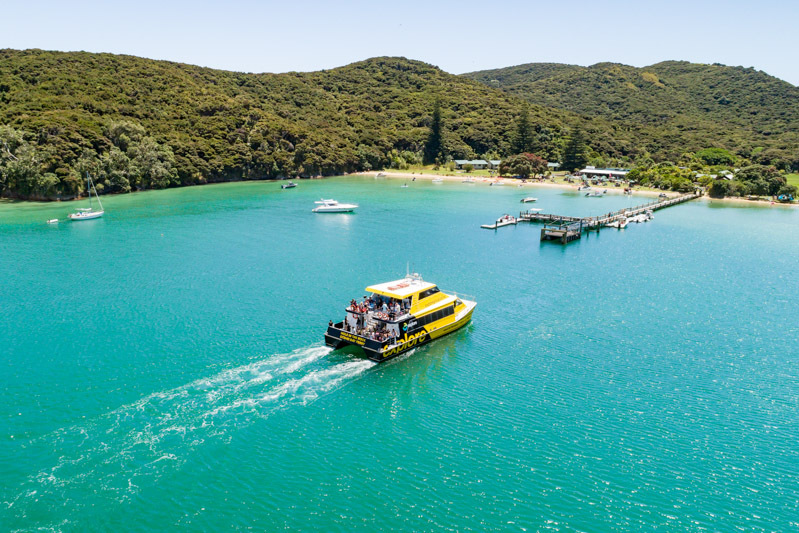 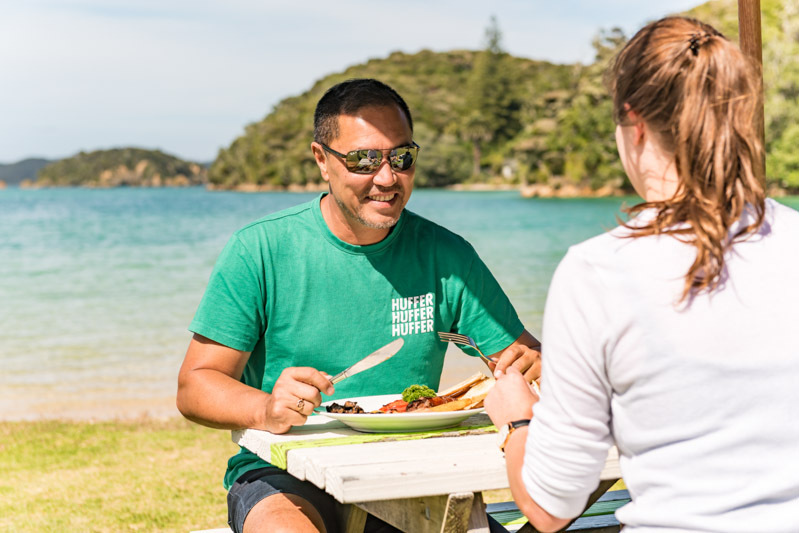 Otehei Bay is located on Urapukapuka Island and is accessed by a quick Explore ferry transfer from Paihia and Russell. 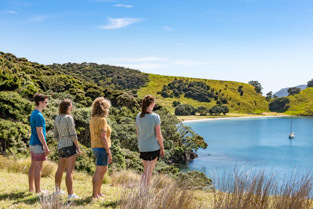 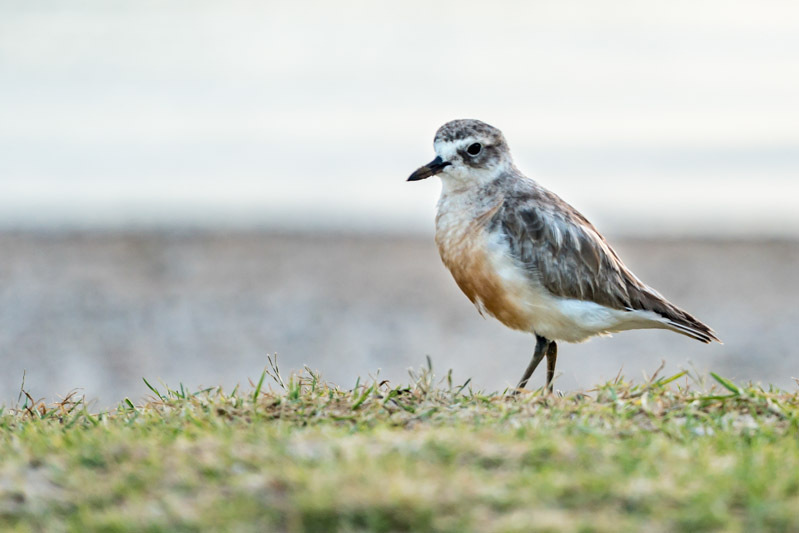 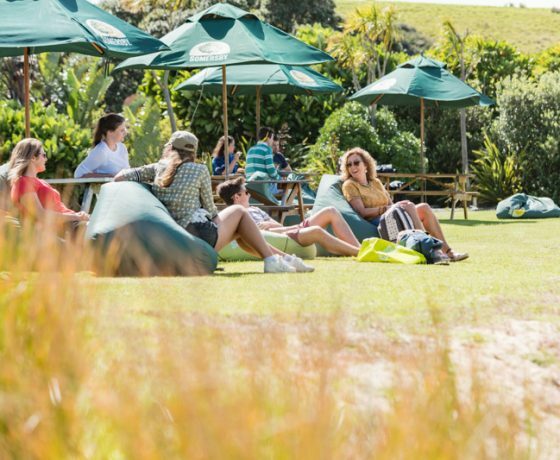 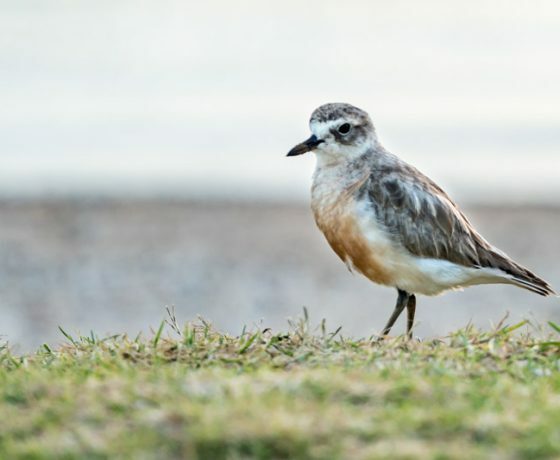 One of New Zealand’s best day trips! 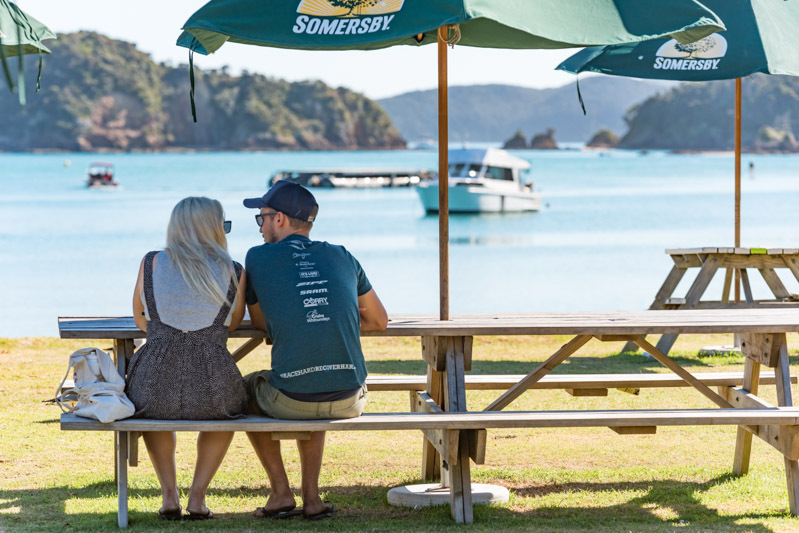 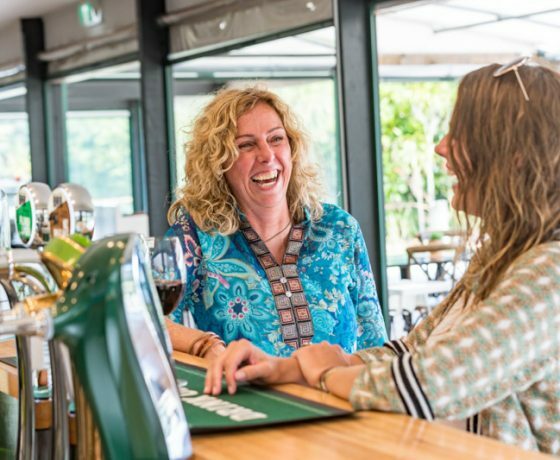 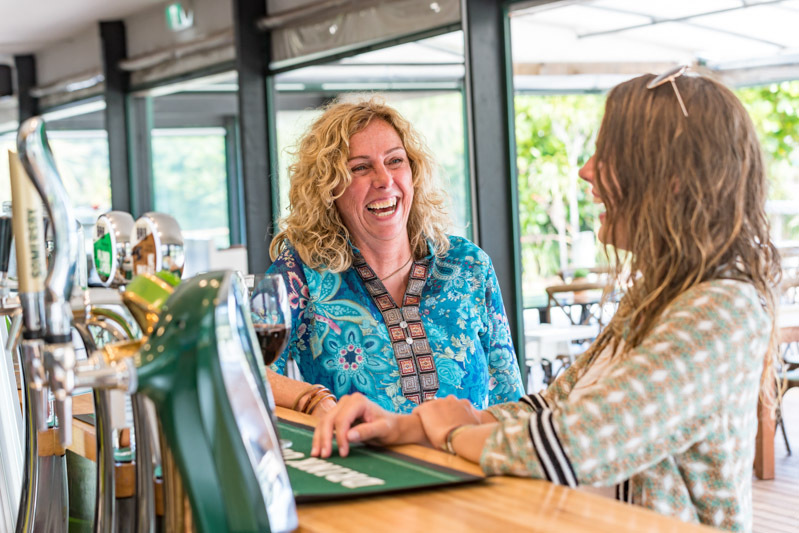 With multiple departures daily you can spend just a few hours or a full day on the island and return at your leisure. 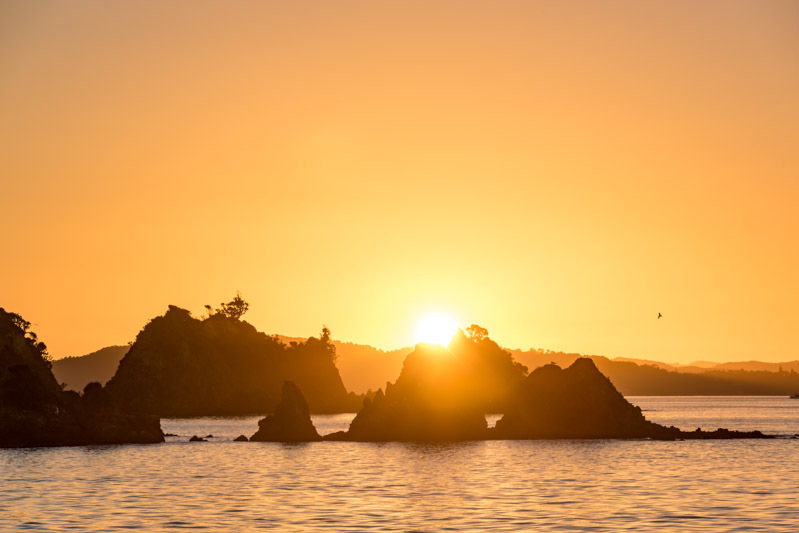 Once there, spend the day at your leisure enjoying the beauty of this stunning island setting. 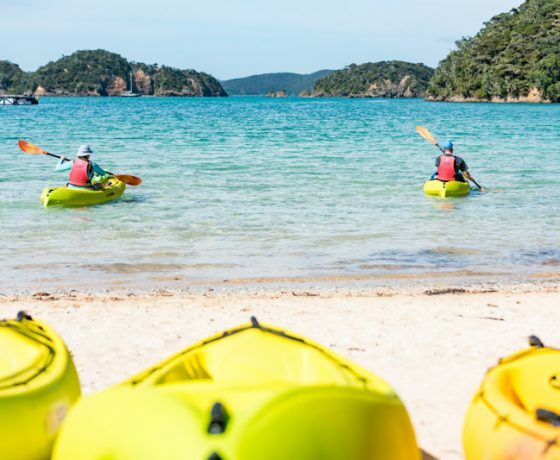 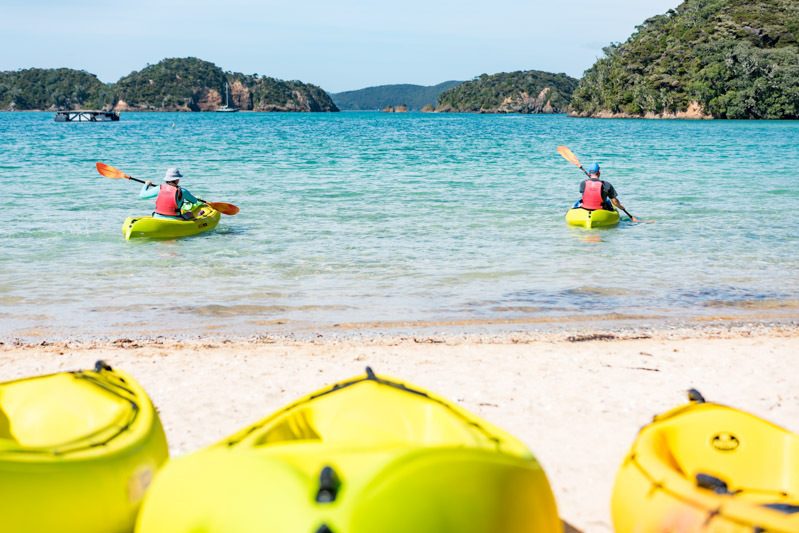 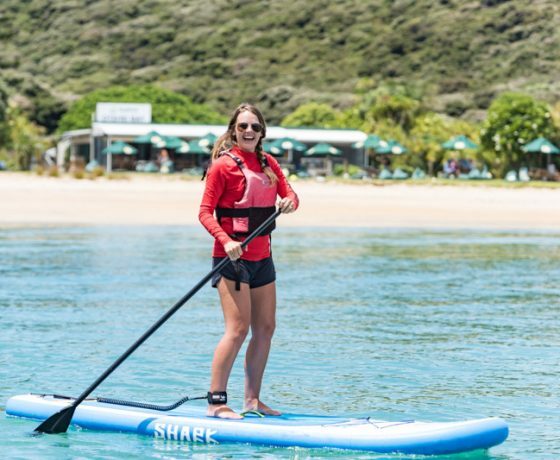 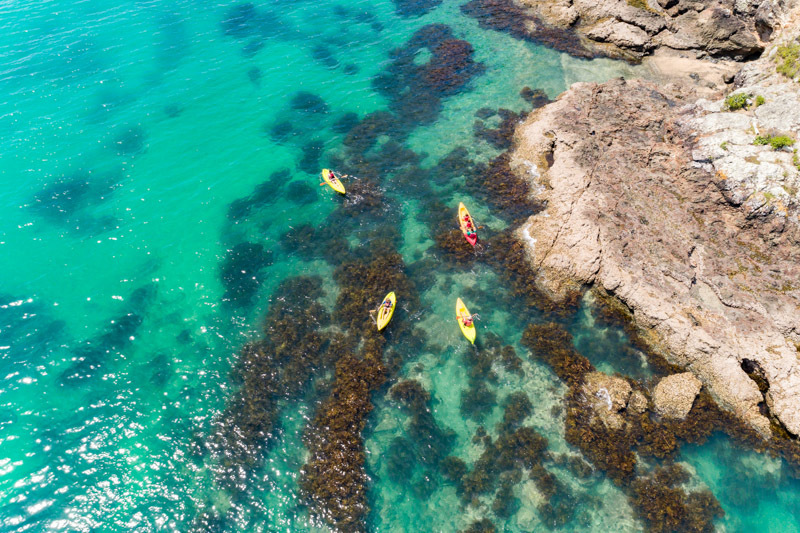 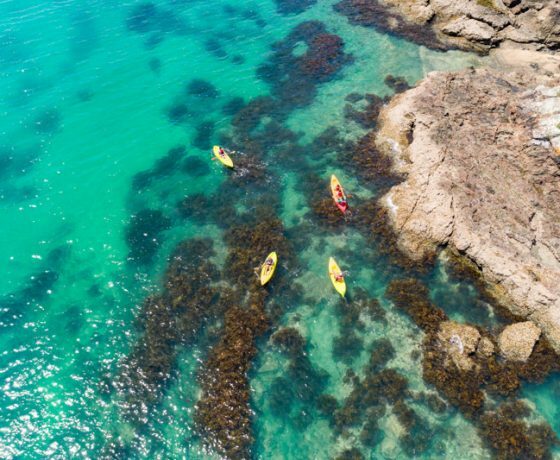 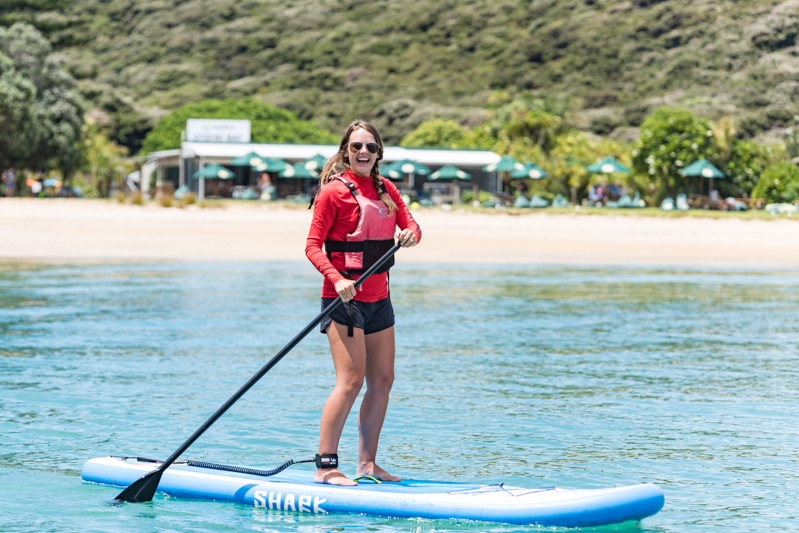 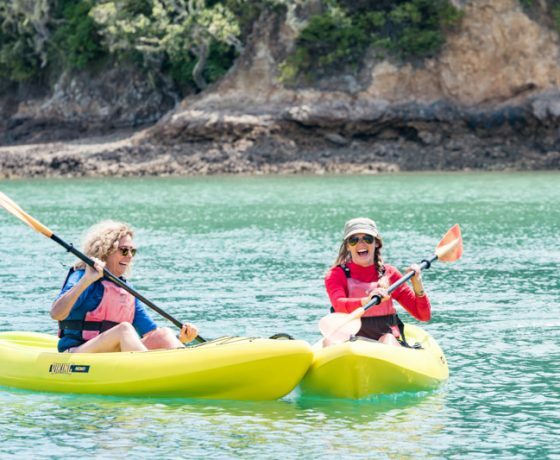 Hire a kayak or standup paddleboard and paddle around some of the secluded bays that offer spectacular scenery, take to the island by foot on one of the many self-guided walking tracks, or simply lay back and enjoy the white sand beaches with crystal clear water, perfect for swimming. 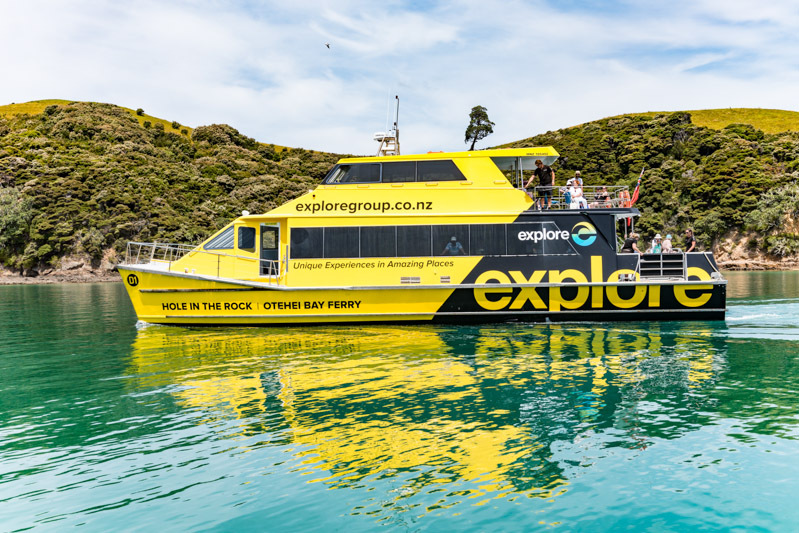 From your island base, if you want to venture out beyond the bay, you can book a return journey to the ‘must see’ icon that is the Hole in the Rock. 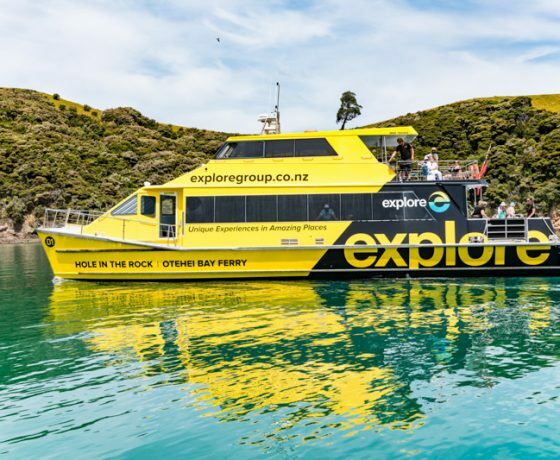 aboard one of our comfortable catamaran power vessels to see this time worn monolith and when conditions permit travel through it. 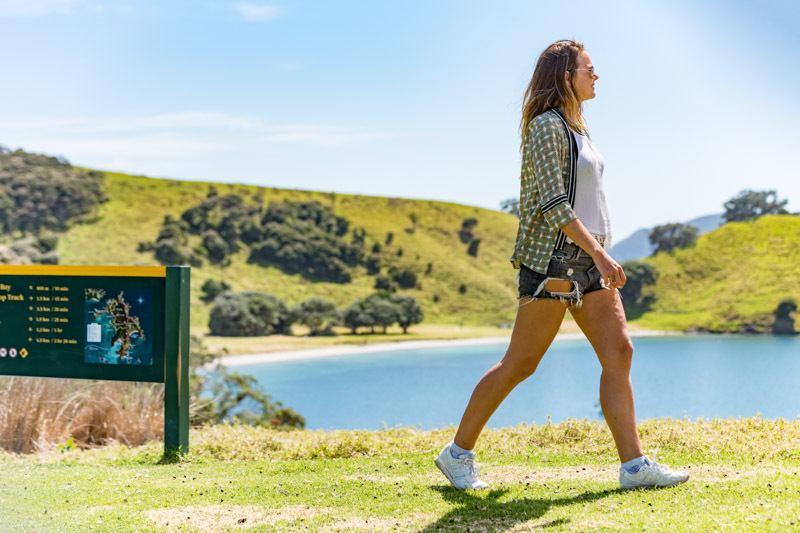 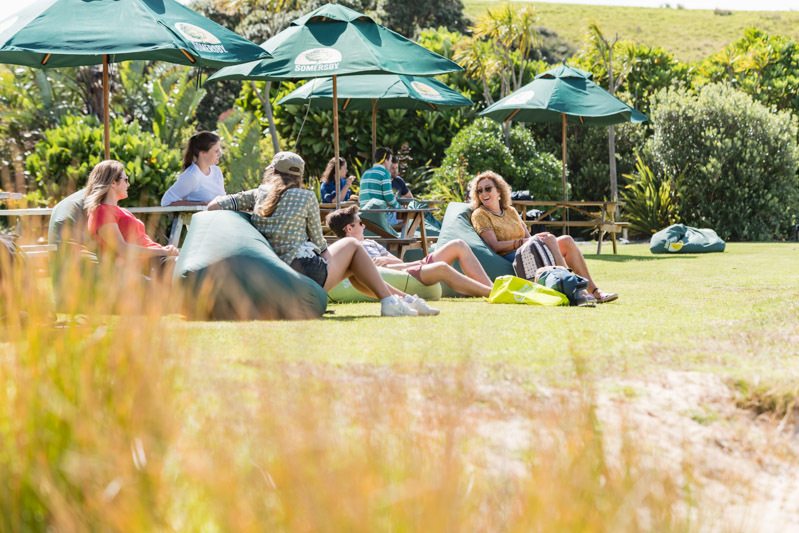 On the trip you will get to enjoy the spectacular scenery of the Cape Brett Peninsula and the Cape Brett lighthouse en route whilst listening to live commentary from one of our Nature Guides. 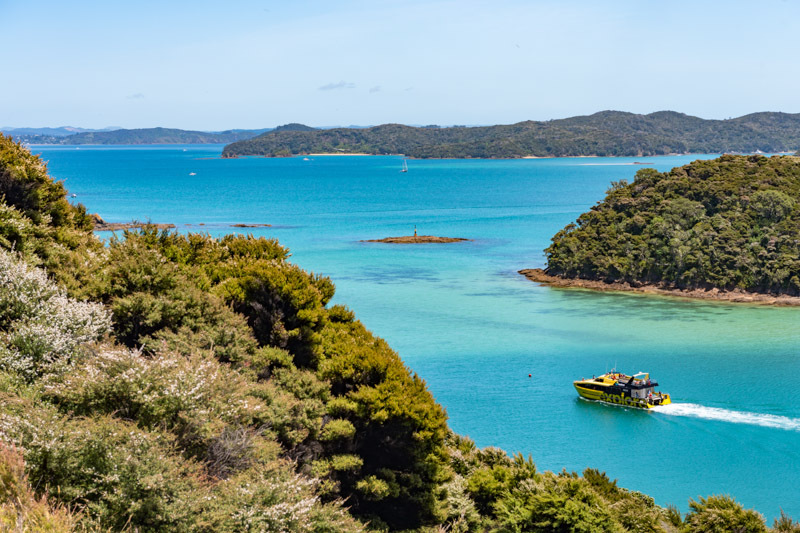 You have the choice to spend just a few hours or the whole day on this picturesque island. 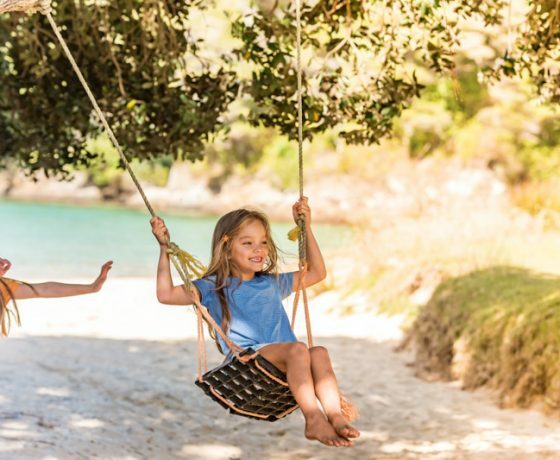 Price: Adult $45.00 Child: $25.00 Return. 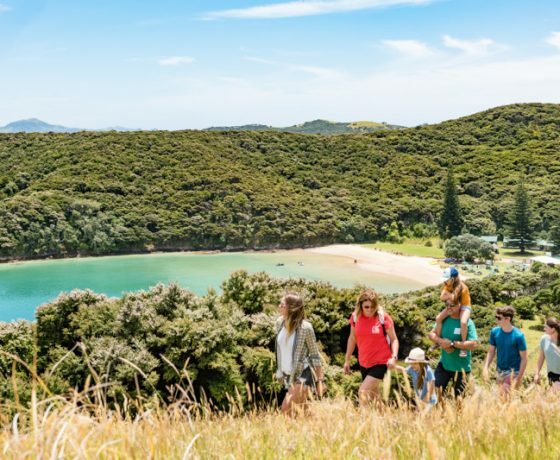 $110.00 for families Return.